If you’re in business, you’re taking risks. Every transaction involves an element of exposure, and one unexpected event can undo years of careful planning. Your Chief Risk Officer ensures that your business is prepared for this challenge. Just as your CEO, CFO and COO are responsible for your company’s executive, financial and operational functions, a Chief Risk Officer is responsible for identifying and managing the risks your company faces. More than a once a year commodity purchase, effective insurance risk management is an on-going process of identifying new or changing risks. Your business does not stand still from one year to the next – and every change in your business should be analyzed to measure its potential impact to your exposures. This responsibility extends far beyond the simple purchase of an insurance policy. In fact, an insurance policy is not always the best solution. Just as you take care in evaluating the level of service and expertise available from your financial, legal or medical advisors, you should evaluate your insurance advisor’s acumen in managing the risks specific to your business. When Was Your Last Risk Management Audit? Too often, insurance agents ask a few routine questions and then shop your existing policies for the best price. Lower risk exposure should be a consideration, as well as lower cost of insurance. An effective Chief Risk Officer will conduct a thorough “risk management audit” on a regular basis to uncover hidden exposures and identify opportunities for reducing or transferring risk. Ensure that your insurance carriers are receiving the proper information to accurately evaluate and price your risk. Failing to advise your carriers of any new ventures or entities, and any changes in general operations, could negatively impact your coverage. Analyze your loss history to identify opportunities for cost savings through claims management and/or self-insurance, as well as opportunities to transfer risk. Preventing claims before they occur is the best way to control insurance costs. Provide to your management team an easy-to-understand overview detailing which exposures have been considered before your insurance policies are put out to bid. A thorough review provides an accurate estimate of maximum foreseeable losses. Comparing your current coverage against a comprehensive checklist allows your management team to make informed decisions about the ideal levels of coverage to accomplish your business objectives. Don’t wait for a catastrophic event to find out that your insurance carrier will cover only a percentage of your losses. For example, your business interruption coverage is only as effective as the figures provided to your insurance carrier, which are the basis for determining the limits to insure. If your loss values are based on erroneous assumptions, you could be putting your business in jeopardy. Your Chief Risk Officer should prepare an objective evaluation of the assumptions on which loss of income values are predicated, and review your records to ensure you have adequate proof of loss. In addition, your Chief Risk Officer should ensure the methods being used to determine property and equipment values coordinate with the contract language in your insurance policies. Developing customized insurance requirements to provide maximum protection for the risks faced by your particular business. This will allow your Chief Risk Officer to develop an RFP that is specific to your company’s coverage needs. By soliciting bids on a customized insurance program, your company can maximize the efficiency of your risk-management costs. An effective Chief Risk Officer will administer the bidding process, summarize each carrier’s proposal, and provide your management team with a clear evaluation to streamline the decision-making process. 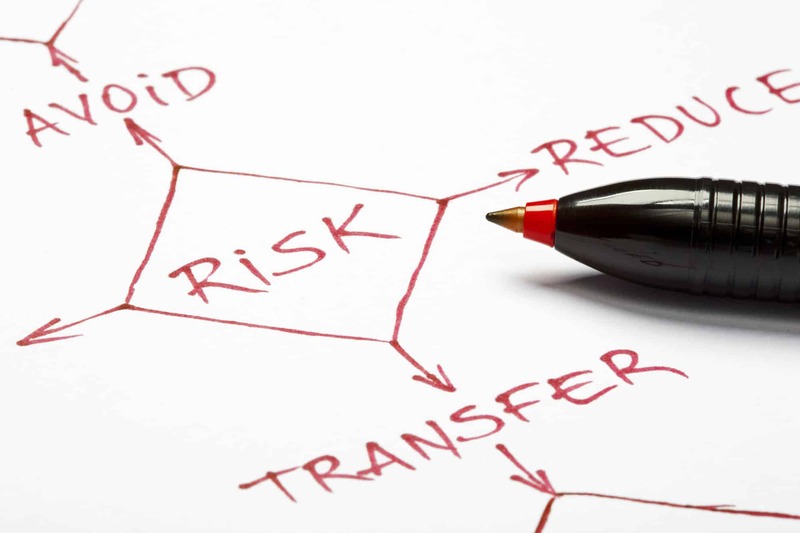 Leverage Brunswick Companies’ experience in risk management solutions to protect your business.